The PV industry is a global business. So are we. 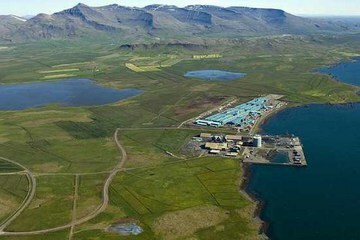 We are currently building a commercial manufacturing facility in the port of Grundartangi, Iceland. When completed, the facility will have a nameplate capacity of 16,000 metric tons, with the ability to yield up to 19,000 metric tons of solar silicon each year. The entire operation will source 100 percent of its electricity from renewable sources. Iceland’s low-cost renewable energy and world-class manufacturing and transportation infrastructure will enable us to produce the only truly environmentally sustainable silicon in the world. Further, the country is also home to three metallurgical silicon manufacturing sites currently underdevelopment, as well as the top aluminum producers worldwide. Once completed, our Iceland manufacturing facility will employ as many as 400 full-time workers. Our original manufacturing facility for solar silicon is based in Vaughn, Ontario, Canada. This pilot line allowed Silicor to demonstrate the capabilities of our proprietary process. Today, solar silicon from our Ontario facility can be found in more than 20 million PV cells around the world. Our R&D center is located in Berlin near the Leibniz-Institut für Kristallzüchtung (Institute for Crystal Growth). Our team of world-class scientists has expertise in both solar silicon and the PV cells made from our silicon. They collaborate with our engineers in North America to ensure constant improvements in product quality, and identify opportunities to reduce cost. 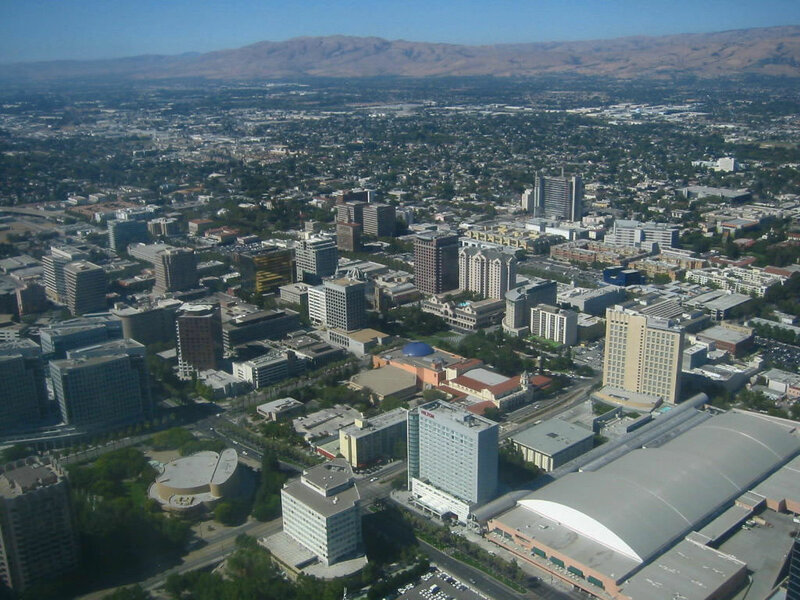 Our company is headquartered in San Jose, a major hub for technology and clean energy innovation.